Hi! This is Nagisa from Ichiroya. Did you watch the Super Bowl? I just wanted to say this, 'What a Game!'. The coldest period of the year is almost over. It seldom snows here Tondabayashi, Osaka. So, I've always wanted to live in snowy region like Narnia. The Chronicles of Narnia is one of my favorite movies. Have you ever watched the movie or read the book? I watched and read this over and over again. When I went on a trip to London, I tried to go to Narnia through the wardrobe of the hotel where I stayed. Maybe, I had not enough belief of Narnia. After all, I couldn't find the entrance to Narnia. So today, I recommend these items to you which remind us Narnia! However, the trip to London was so fun to me! There were so many historical architectures here and there, and all of the people who live in London were such a fashionista! 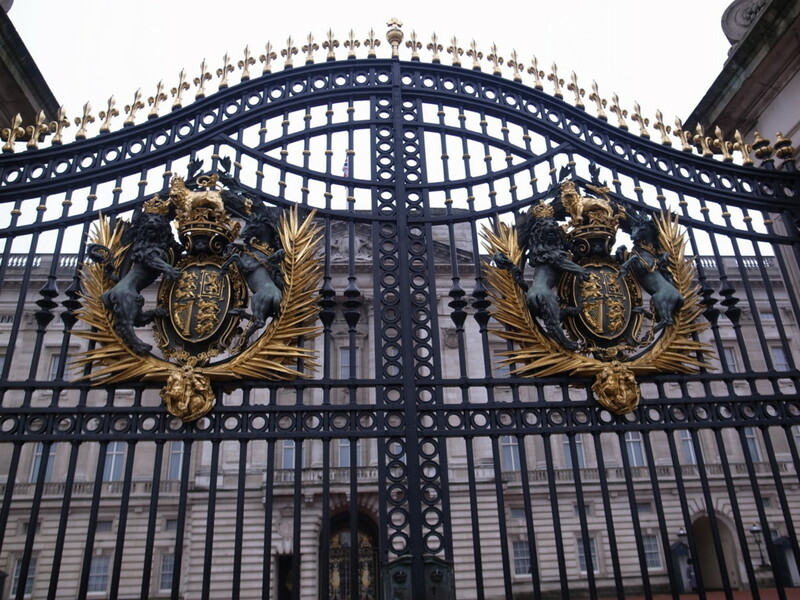 I like classical London style fashion, so I enjoyed watching town scape and passerby during the trip. Speaking of London, my friend lent me two CDs before the trip. And she said to me 'If you go to London, you should listen to the CDs.' Those were 'Up All Night' and 'Take Me Home'. Yes, One Direction! I was crazy about them as soon as I listened their songs. I bought their Face Masks as souvenirs at London, one for me and one for my friend. If you are interested in the Mask, please look it up on the google! That's so funny! I think Noh Mask design is also unique and eye-catching! What do you think? Lastly, I'll show you a photo. Actually, I have met members of One Direction before in Sydney. 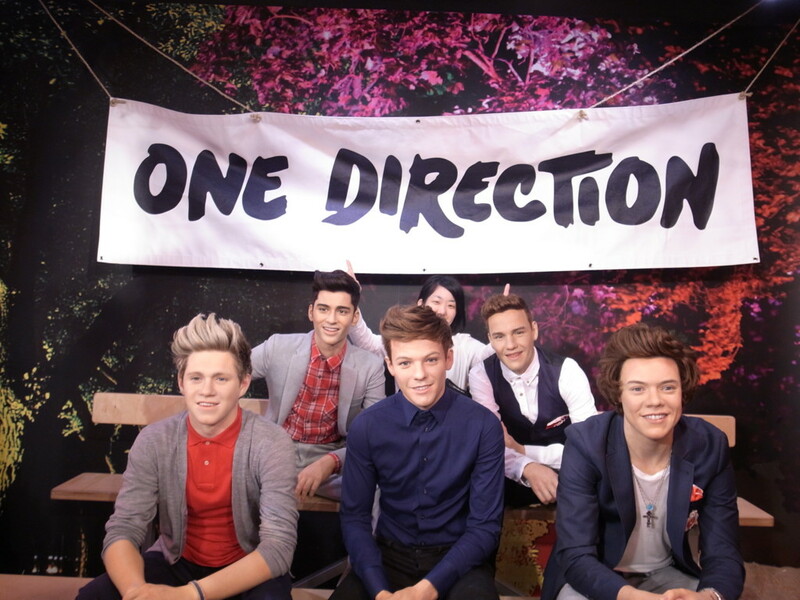 They are wax figures though. Thank you for reading till the end. See you next time!